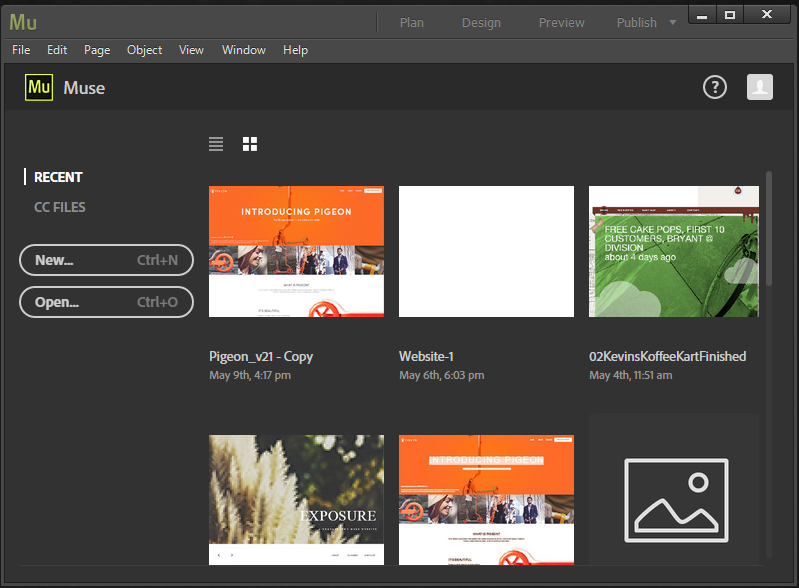 If you need a website for yourself, your company, a client, or any other reason, Adobe Muse CC might be what you need. It does a really good job at making website creation close to graphic design, and distant from web development. If you are a designer, with little to no knowledge of HTML, CSS or JS. It costs more than a Gimp2 and a Text Editor (used to develop websites by hand). If you know HTML, CSS, JS and maybe PHP. You will find Adobe Muse is rather limiting. All content is Static, and Muse only produces HTML, CSS, & JS. No PHP. Muse does not create the cleanest or smallest files. I currently use Adobe Muse CC for creating websites which do not require any dynamic content, and will not receive regular content updates. It is amazingly easy and fast to create responsive websites. Think of Landing Pages, Lead Capture Pages, Sales Pages, Event Websites, Restaurant websites and the like. These are where Adobe Muse CC really shines. If you run a local marketing or design studio, Muse would be a great addition to your toolbox, allowing you to offer websites to your clients, and add a new revenue stream.